Drupal can prove to be a pretty powerful platform for you to try out your web projects. With some pretty special plugins up its sleeve, Drupal expands its capabilities’ set and manages to appeal to even the more adventurous web developers and designers. With marketing being an important aspect of ensuring online success, it’s important for you to make use of some of the most swanky Drupal newsletter plugins available online. You can also see Drupal Calendar Modules. 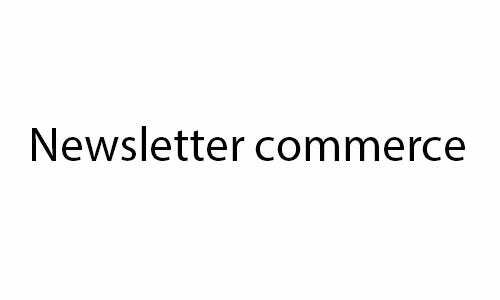 A newsletter can help you sustain long term relations with your website’s users and can go a long way in helping you churn out the customer lifetime value you associate with them. 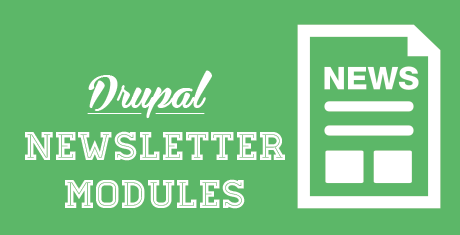 Finding and installing modules for enabling powerful newsletter mechanisms with your websites is a cakewalk as there are dozens of newsletter plugins for Drupal for you to choose from. 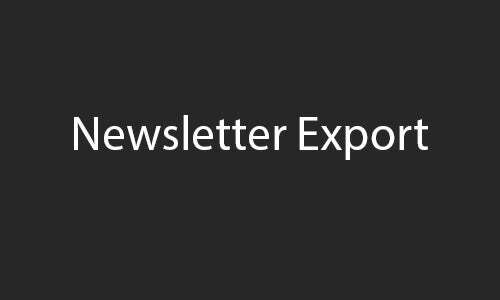 In this module, you can select a type of content that will be ‘exported’ to raw HTML, so that it can be included in a newsletter or a mass mailing programme. It is different from HTML export because it exports only a specified content. In this module there is an integration of the newsletter module with commerce. The module follows the pattern of token replacement of template edit form while adding commerce products. In the checkout form too it adds subscription in check box. This is part of the debut features set. The module provides you with a content for newsletter along with associated views and context. 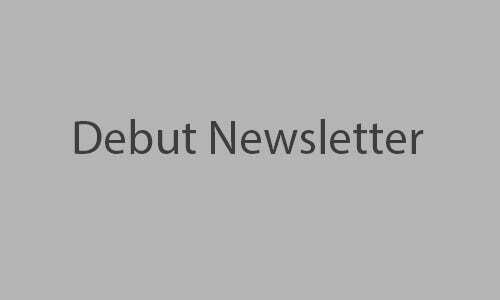 It contains newsletter view with page listing, and a content type with accompanying image field, among other features. 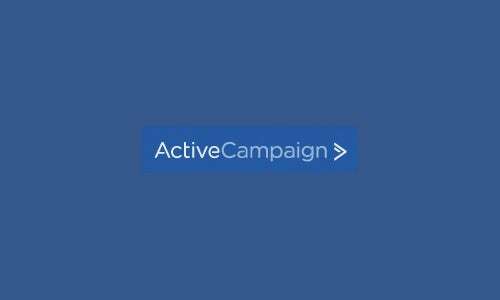 This is a newsletter module integrated with ActiveCampaign through ActiveCampaign API Php library. The main features of the module include enabling or disabling from the from fields, creating fields as necessary, customizing the placeholders of fields and adding descriptions, etc. With features such as preset newsletter pages, scheduling of newsletter mailers, designing tools to create the most visually appealing newsletters and much more, these extensions can truly make your Drupal website all the more popular because of intelligent use of newsletters. 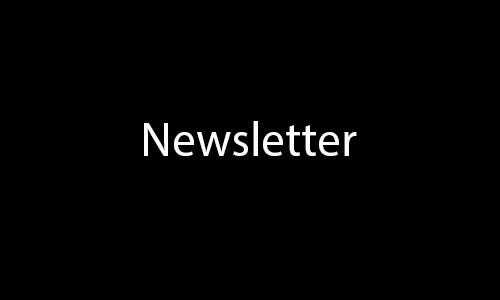 Apart from helping you create gripping newsletters, these plugins also provide you inputs in terms of deciding upon the rollout of the newsletters, building lists of contacts and their email details for effective management of newsletter marketing campaigns, and single screen management of all related activities. Trust the massive library of newsletter plugins to help you transform your Drupal website into something truly professional, with its very own newsletter management module.